Grab this Golftini Golfwear collection in Navy, Baby! 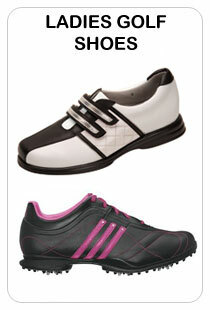 Golftini is one of the continuously emerging brands in ladies golf wear fashion today. 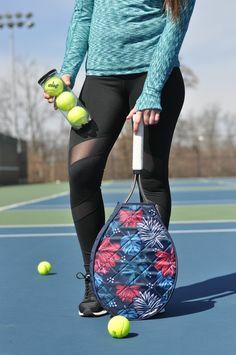 More and more lady golfers are buying its performance-plus-fashion-plus-fun products as seen in various websites and magazines. 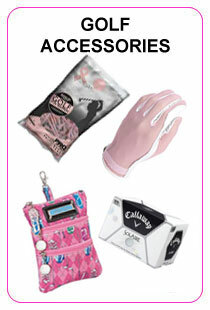 Plus you get to support Golftini’s advocacy like Breast Cancer Awareness. 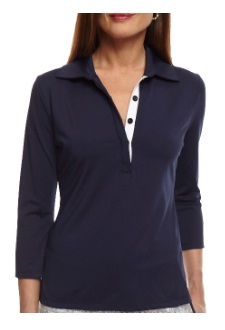 We have here the newest Golftini golf wear collection in Navy. Navy is one of the most used colours in the fashion industry right now. It’s elegant and exquisite on whatever cut and style. Not too neutral like black or white. Not too flashy like prints. Not too feminine like pink. 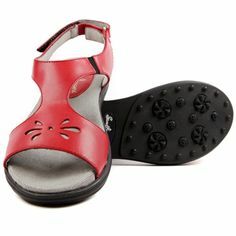 (But if you like black, prints and pink golf wears, Golftini also has those!) Guaranteed that all items are made of lightweight fabrics, you’ll enjoy wearing these Golftini golf wears on and off the golf course. 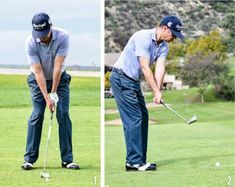 Fall fashion on the golf course means wearing these good-looking long sleeves, jackets and vests as this Golftini Golfwear collection in Navy suggests. 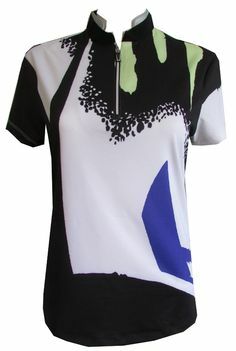 The collection has a Golftini Ladies ¾ Sleeve Ruffle Tech Golf Polo Shirt is made of lightweight GT tech fabric. Wear it as is or keep those buttons open and use as layering piece. 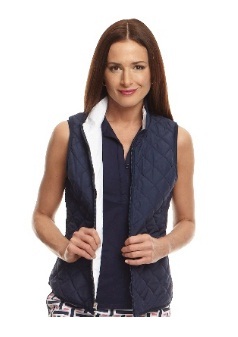 This Golftini Ladies Reversible Wind Vest offers the beauty of having a navy AND white vest in one. This reversible wind vest can be perfectly worn together with the rest of the Golftini tops in this new collection and even on your closet. 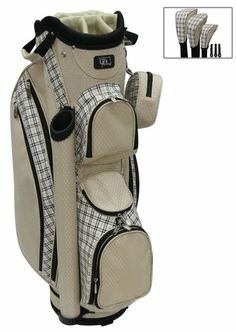 It is made of lightweight quilted fabric and has a front zipper closure and two side zipper pockets. 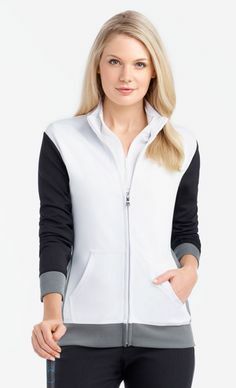 For sports or everyday wear, truly functional for whatever season, this Golftini Ladies GT Tech Golf Jacket stays in place with this thumb hole in sleeve and can cover your hand whenever it feels cold. 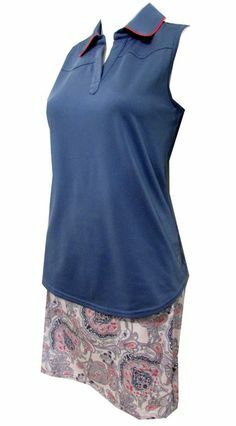 You can also roll up the sleeves during hotter weather or when situation calls for it. Rest assured that you still look gorg on it. It also has front zip and two side zip pockets. 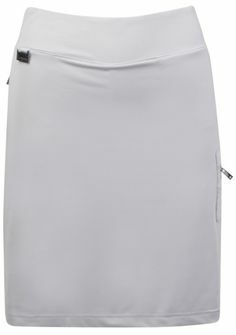 Match these golf tops with this Golftini Ladies Ambitious Pull On Tech Golf skort in Navy and White. 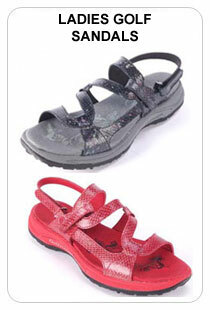 It has 3” contoured waistband that tolerates however you want to wear it – waist or hips level. It has hidden tee front pocket, back pocket and loose-fitting undershorts. 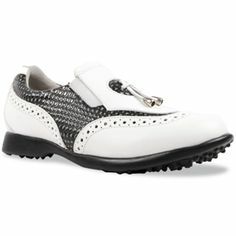 And the best part is, these stunning Golftini golf items are FREE SHIPPING! Such a good deal, right? 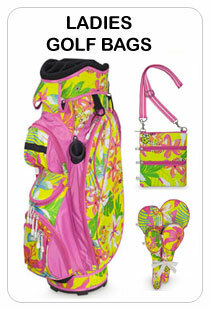 Grab more of Golftini here and also do visit Lori’s Golf Shoppe at the heart of Calabash, NC. 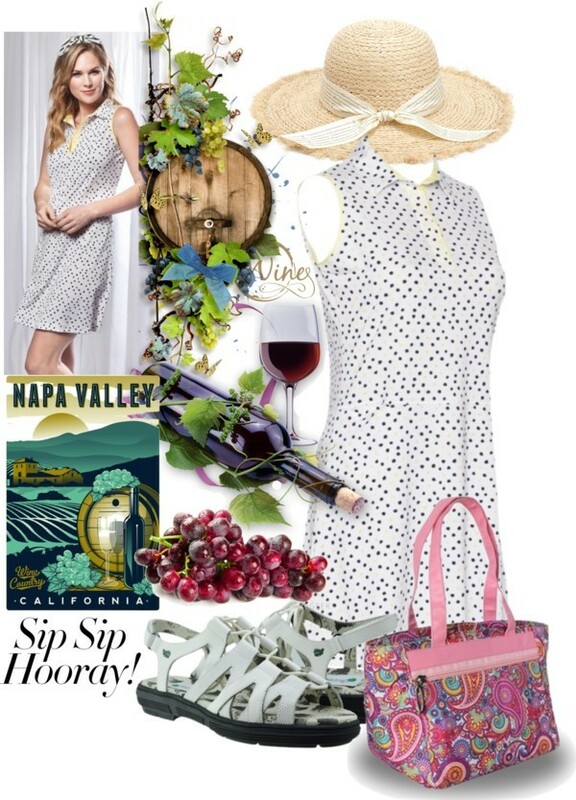 This entry was posted in Golftini, ladies golf apparel on October 23, 2016 by admin.